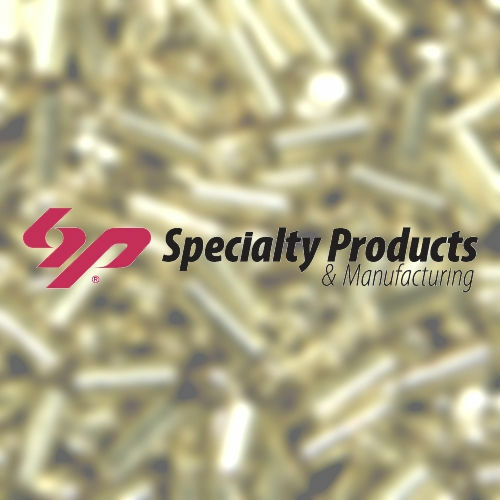 Specialty Products & Manufacturing LLC. is a brand acclaimed in the locksmith industry for its seamless patronage in providing the ultimate Lock Pin Kits and Lock Pins. These Lock Pins are not deep drawn like the trade practice but these are drilled and machined to perfection for maximized performance. The saga to excellence by Specialty Products began in the year 1982 with a humble beginning in a 1200 sq ft facility. It began operations from Milldale, Connecticut. The Specialty world of Precision, Small, Reliable, and Parts has a lot to offer than ever envisaged. It serves locksmith professionals and many prominent lock brand manufacturers with the state of the art lock pin kits, replacement pins, and lock pins. 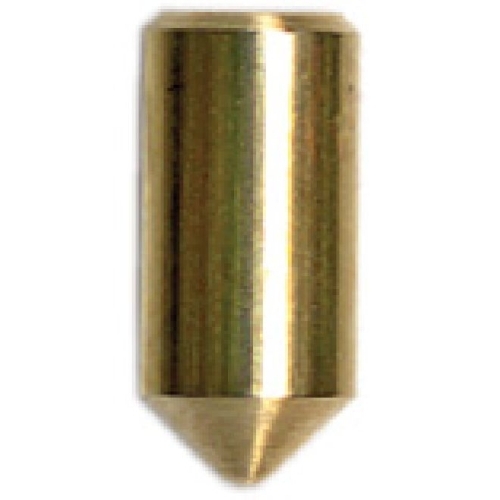 In fact, Specialty Products is top North American manufacturer of lock pins and various other precision parts. In the year 1984, Dave Randall expanded the operations after the acquisition of Specialty Products. He integrated Escomatic Swiss Screw Machines for production and the results were amazing. Specialty Products indeed understands the market pulse and provides precise solutions to meet the broad array of demands extensively. Count on Specialty Products for the precision, performance, and quality and you will never disappoint of your decision for whatsoever reason.